A place where the beautiful old Corn Exchange building is allowed to shine and be. The products that we source are from suppliers that have an interest in producing the highest quality and then caring for it in a way that helps us bring the best products to your table. We serve cattle steaks that have been reared with beef production in mind, therefore the right type of bred and fresh farm land and water to maximums grazing and a great marbling of fat content. We then looked closer at our none steak offering and have partnered with Sands Fish Merchants to bring you the freshness of the sea to the centre of England. We operate a completely fresh kitchen which enables us to bring you substitutes and adaptations to allow for safe decisions when dining with us if you have food allergies or intolerances. We cater for Vegetarians and Vegans. 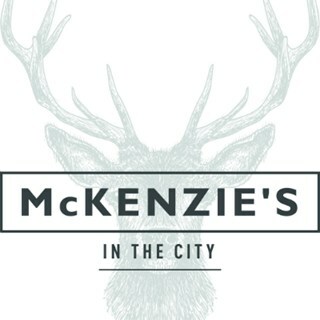 It is also a great venue for entertainment and live Jazz to allow the weekend to come to a gentle close is a regular feature at McKenzie's so follow us on Facebook to see upcoming events and more details. Great service, food was ok. Carrots were overcooked, pork fat not rendered down on medallion. Sticky toffee pudding was cake without toffee sauce. Despite above it tasted fine. The gentleman who served us was great, very knowlegeable and really looked after us. The food was fantastic, all cooked to perfection. Absolutely wonderful. Food and service just perfect. Thanks and I will be back again for certain. Not looked after in the slightest. Booked table weeks earlier and a walk-in were given more attention. Table unlaid. Waitresses kept forgetting us. Finally ordered food & drink & within 5mins lamb dinner came which gave appeariof being thrown on plate. Dried up hard carrots & tough broccoli. Had to get up & chase up drinks. Not much gravy so asked for extra which had to chase again. Kept being apologised too. No fuss no balloon being Mother’s day. On way out the chefs had to say where were our free flowers & owner made an excuse that he was sorting desserts & missed us. Really gone downhill. Won’t be going again. Shame. Fantastic mother's day meal, a lovely gift for the mother's too and decorative balloons every where. Have been twice for afternoon tea now and both have been excellent. Mother’s Day was brilliant and thank you so much for catering to my sister’s awkward dietary requirements! She loved her meal. The staff are lovely and very attentive. Tasty food. Very reasonable and a lovely place. Thank you for the mothers day daffodils. Fantastic place to eat at, will definitely be going back soon. Really helpful attentive staff who were always available and happy to assist if needed. Food was served really quickly and was reasonably priced. 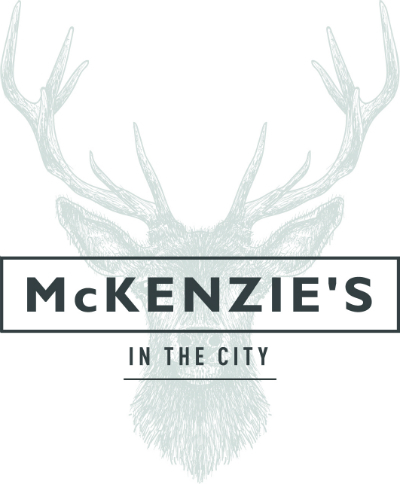 Always fantastic food, always lovely staff and always a great atmosphere! Brilliant afternoon tea. Nice friendly staff, food was lovely. Would definitely recommend. The staff were very good but the South African gentleman was extremely good. Had a lovely meal here. We came during the Lichfield grub club and as it was late it was our table and a larger party. Our servers were fantastic, really attentive and made sure we were looked after throughout the whole experience. The one waitress with a nose piercing was a key element to my enjoyment as nothing was too much for her to investigate or find the answer to. Sadly she had left before I was able to thank her for her service. I was skeptical about coming here for food but I’m glad I gave it chance. I will certainly be back again. Few points to mention but not taking away from my enjoyment. Lighting was really bright, music was a touch too low considering there was just my table of two and a larger group and the radiator was so hot pressed against a table my dinner guest kept touching the hot radiator resulting in them moving seats. But all an all brilliant evening. Can’t wait to come back and enjoy some pre drinks on the top alcove/upper balcony. Lovely food, excellent service and great value for money! Staff are very helpful and also respond quickly to online enquires!